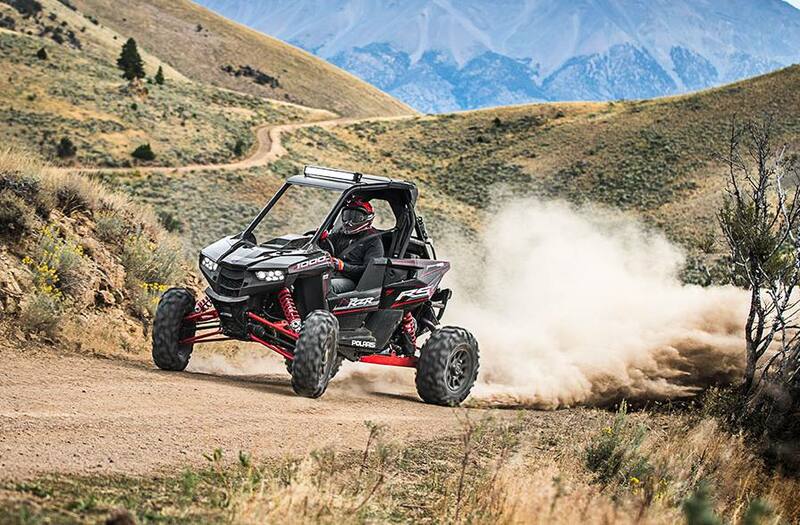 Most Agile RZR Ever: Introducing the all-new, RZR RS1. Delivering power and precision for a driver-focused off-road experience unlike any other. 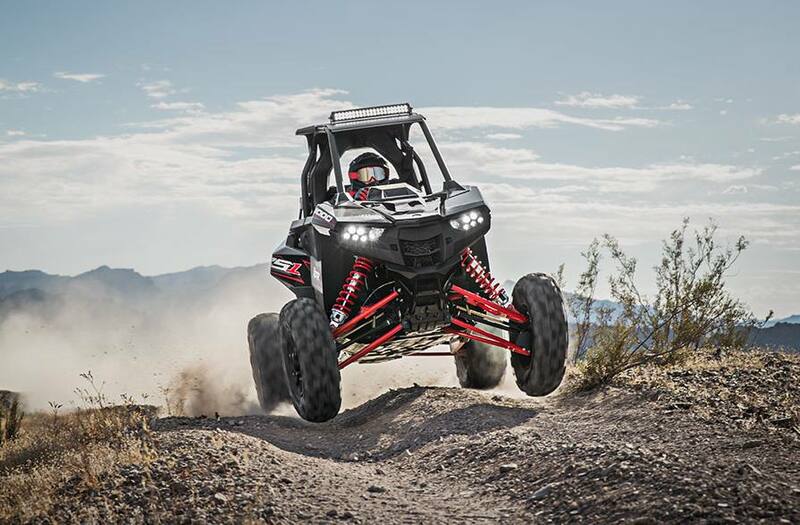 Featuring the power and suspension of the RZR XP 1000 with an upgraded drivetrain, the RS1 harnesses this extreme performance in a precision-balanced chassis for unmatched agility. The single seat puts you in the optimal center-of-mass driving position for the ultimate drivers experience. Drivers Only: You don’t sit in the new RZR RS1, it becomes an extension of you. The new center-cockpit design delivers high-visibility sight-lines to oncoming terrain and is optimally positioned for performance-ergonomics. This connection between driver, vehicle, and terrain results in a visceral, high-energy driving experience unlike any other. 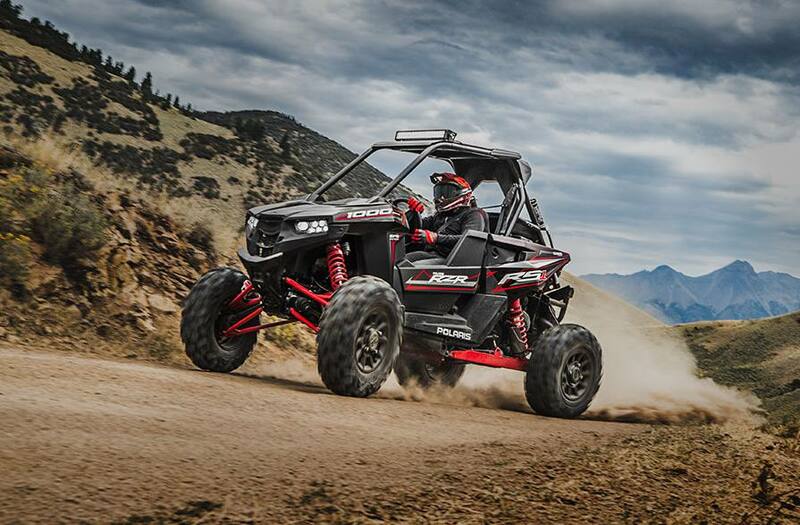 Race Inspired: Engineering the most agile RZR ever starts with 110 HP and extreme terrain capability suspension. The new compact and optimally balanced chassis, features a rear-mounted dual-fan radiator for maximum engine cooling, and a new race-hardened drivetrain for durability and instantaneous power. Check out what 3X Global Rallycross Champion, Tanner Foust, has to say about it. The power and acceleration of the 110-horsepower ProStar H.O. 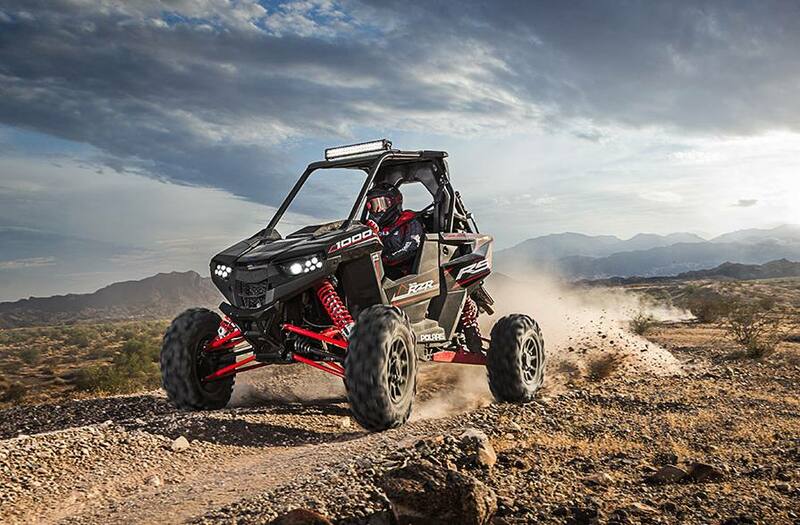 engine is even more impressive when harnessed within the lighter and optimally balanced RZR RS1. Response is instant with the new high-performance clutch and corner-to-corner acceleration unmatched. There’s no holding back. Ride Prepared. 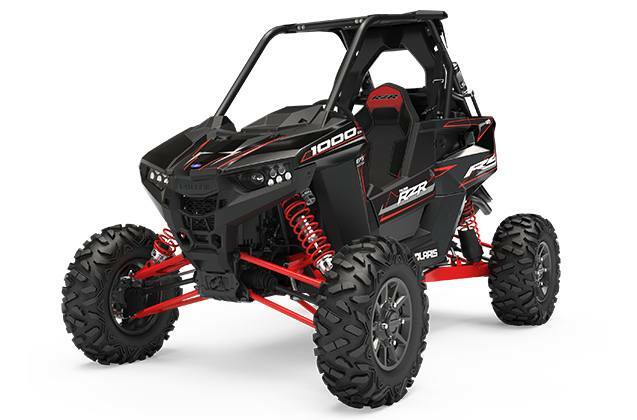 Ride Equipped: The new RZR RS1 demands the most driver-focused and race-inspired accessories to keep you riding longer, more protected and more capable than ever before. 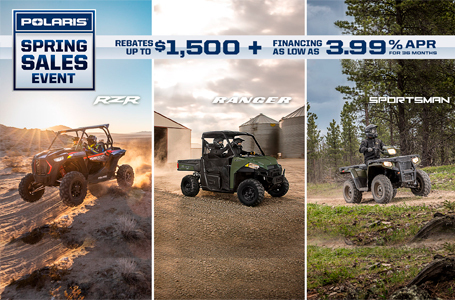 Custom designed RZR RS1 Polaris Engineered Accessories™ take your solo ride to the next level.